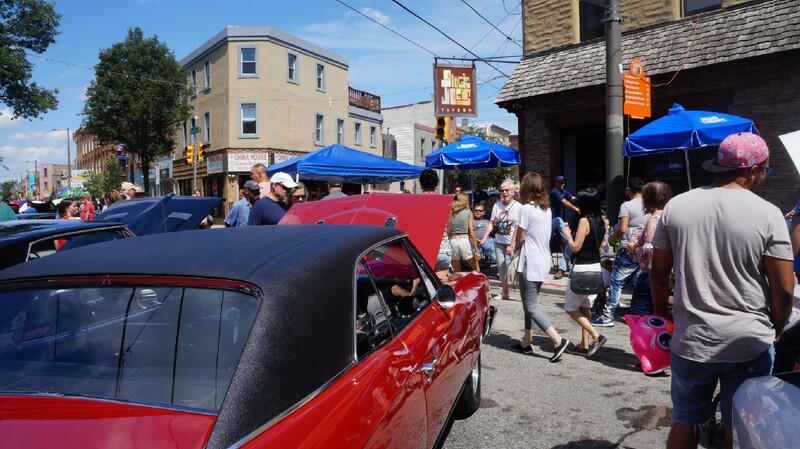 The festival was filled with classic cars, classic South Philly eats and opportunities for neighbors to get out and meet each other on a warm summer day. 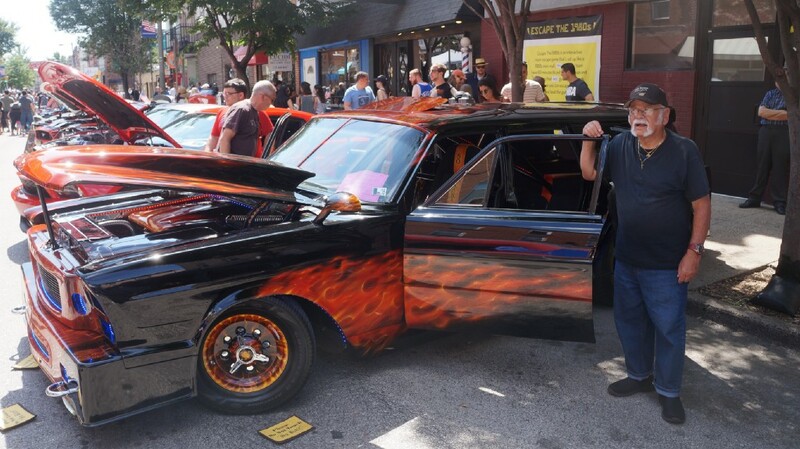 This past Sunday, residents from South Philly and beyond attended the East Passyunk Avenue Business Improvement District’s 13th annual East Passyunk Car Show & Street Festival, a festival filled with classic cars, South Philly eats and opportunities for neighbors to get out and meet each other on a warm summer day. 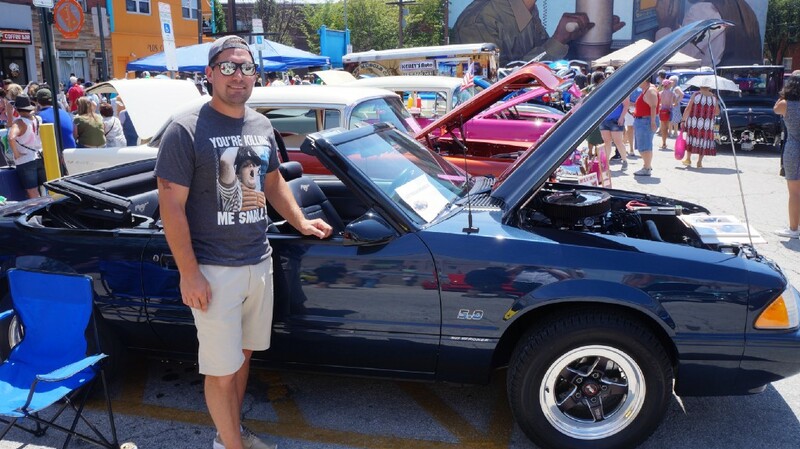 Capewell brought his dad to the show, and his dad brought his 1987 Foxbody Ford Mustang. Tommy Capewell and his dad’s ’87 Mustang. East Passyunk residents Brian and Jenna Ercolani also made it out to the festival. Both Brian and Jenna have dads who are gearheads, so coming to car shows was nothing new for them. 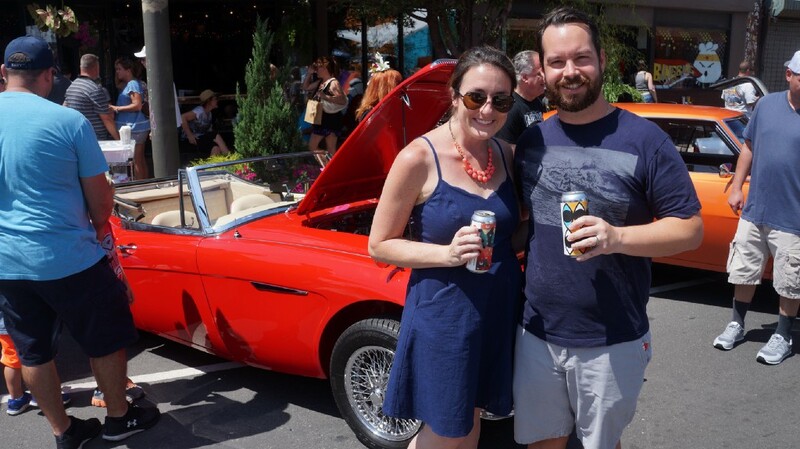 Brian and Jenna Ercolani taking in the car show/street festival on East Passyunk Avenue. Carolyn Zinni, who owns a bridal salon also called Carolyn Zinni, said the car show and festival have been great for business. Carolyn Zinni runs a stand outside her bridal salon store during the car show/street festival. Representatives from Grassroots Advocacy for South Philadelphia were also present at the festival and registered more than 10 people to vote. “We wanted to do at least one per hour, so we’ve definitely over achieved,” said GRASP volunteer Dana Pavlichko. One of the biggest highlights of the show was Steve Pastella’s customized 1966 Ford Woody, which looks nothing like it did in 1966. He’s re-customized the car numerous times, but it’s currently painted black and adorned with red and yellow flames. Steve Pastella and his 1966 Ford Woody, which looks nothing like it did when he bought in 1975.